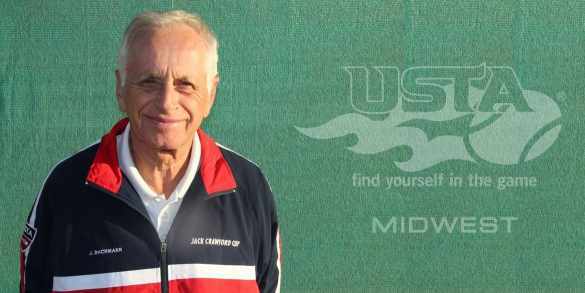 Joe was inducted into the USTA Midwest Hall of Fame in Indianapolis on February 2, 2018. 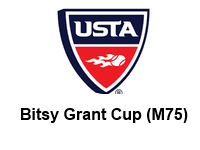 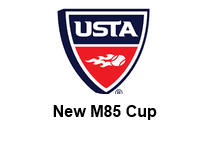 Congratulations to USIC Members, Molly Hahn and Tina B Karwasky on being named to the Senior International USTA team Women's 65. 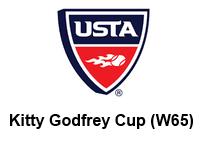 Congratulations to USIC Member Jenny Klitch on being named to the Senior International USTA team Women's 50. 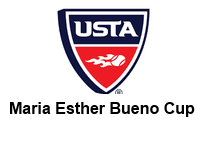 Congratulations to USIC Members Carolyn Nichols and Brenda S Carter on being named to the Senior International USTA team Women's 60. 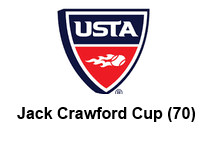 Congratulations to USIC Members Joseph Bachmann, and Fred Drilling on being named to the Senior International USTA team Men's 75. 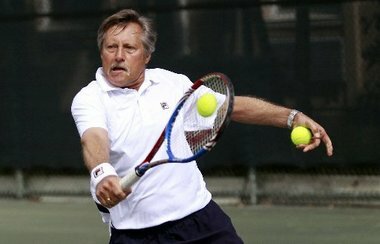 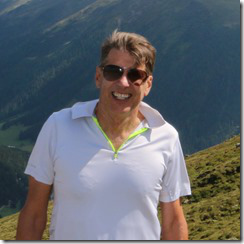 Congratulations to USIC Member Kingdon Van Nostrand on being named to the Senior International USTA team Men's 80. 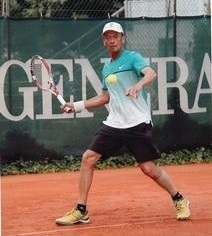 Congratulations to USIC Member John D Powless on being named to the Senior International USTA team Men's 85. 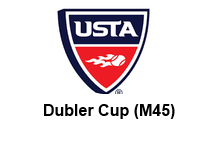 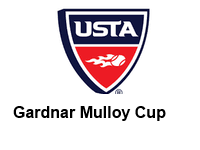 Congratulations to USIC Members, Eoin Collins and Curtis Dunn on being named to the Senior International USTA team Men's 45. Congratulations to USIC Member,Â Arthur Hernandez,Â on being named to the Senior International USTA team Men's 50. 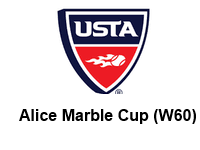 The 2016 ITF Young Seniors World Team Championships will be held May 1-6 in Umag, Croatia. 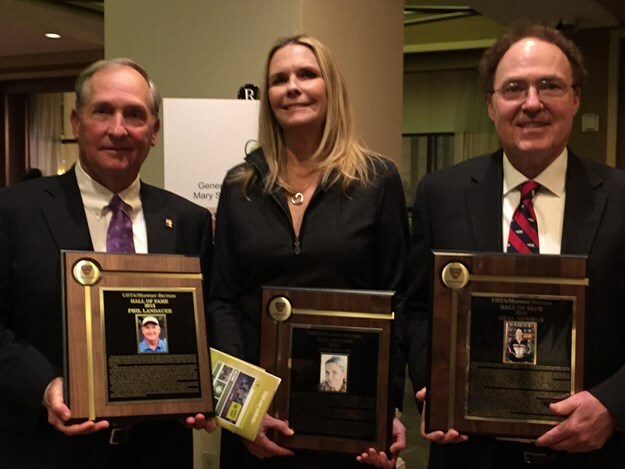 Neal was inducted this year into the 2015 United States Tennis Association Midwest Section Hall of Fame in Chicago.